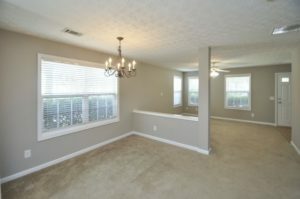 Close to shopping, dining and schools! 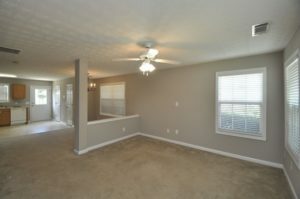 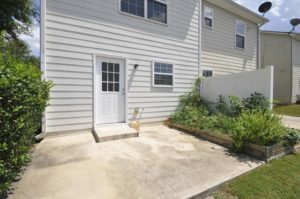 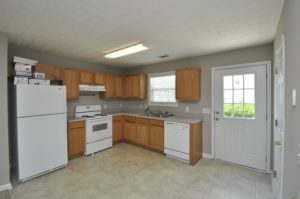 This unit offers fresh interior paint and features an open great room, dining room and spacious kitchen, plus a half bath all on the main level! 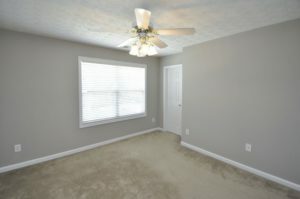 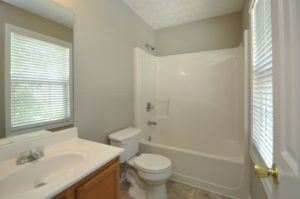 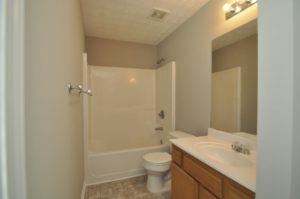 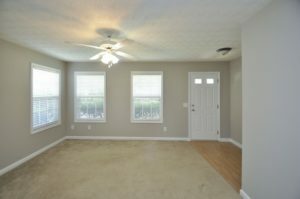 Both bedrooms are located upstairs and each have their own private full baths. 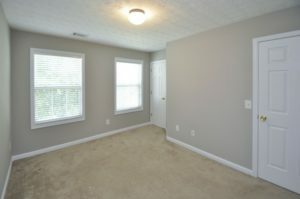 There is also a laundry closet upstairs that is convenient to both bedrooms. 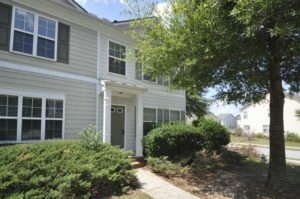 One or more owners holds an active GA real estate license.